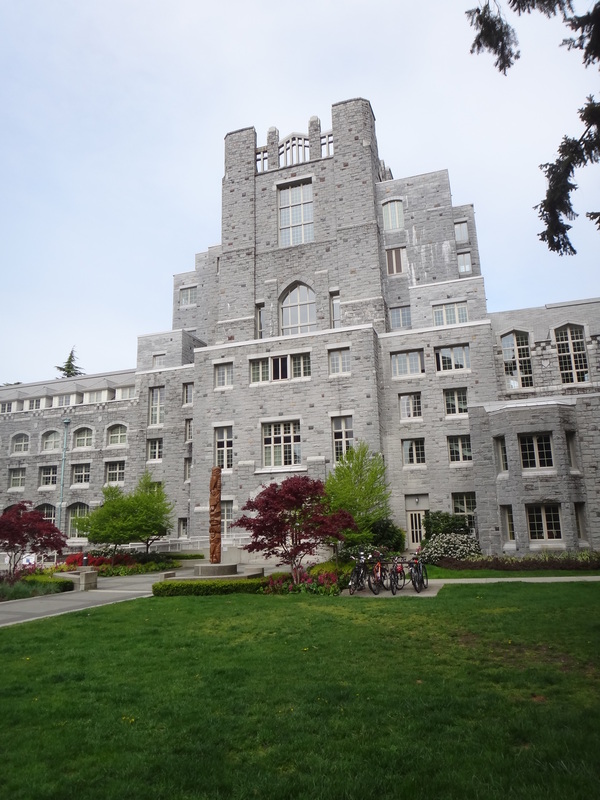 Constructed in 3 phases dating back to 1927, The IONA Building is a prominent 99,000 sf multi-storey, granite-clad/ concrete frame building which housed the Vancouver School of Theology. 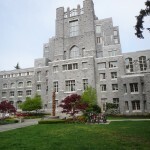 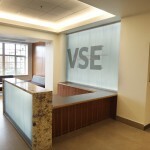 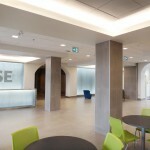 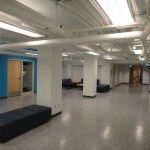 In 2014, UBC purchased the heritage structure for the expanding Vancouver School of Economics after VST determined the building could not meet its future needs. 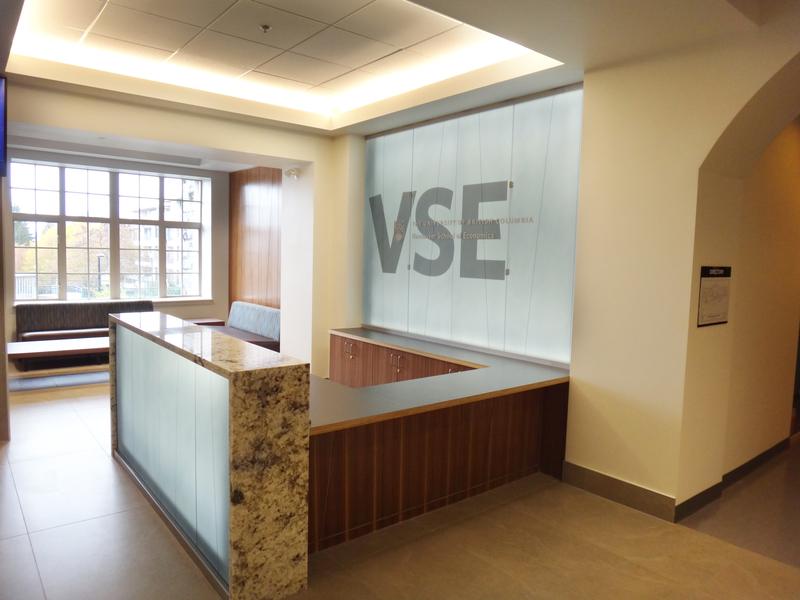 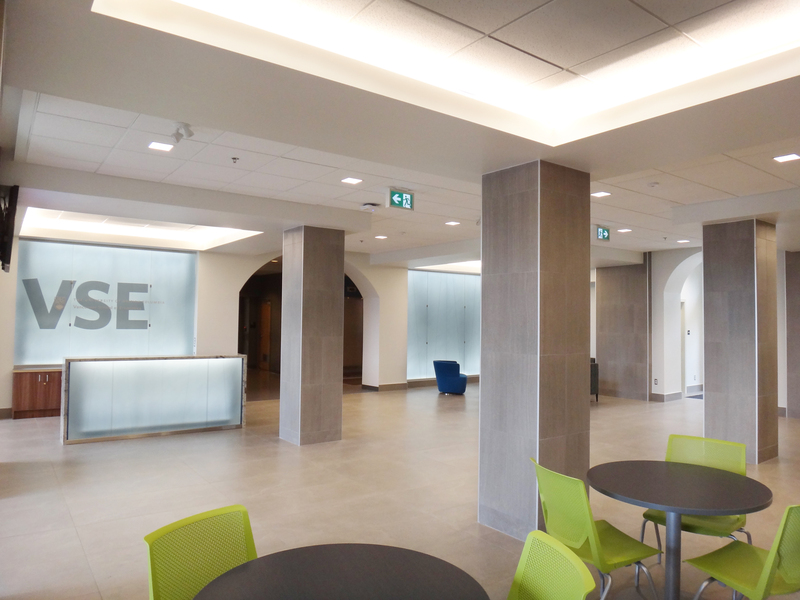 Through an open consultant proposal process, CAGP was selected by UBC Project Services to develop the design for VSE to include over 66,000sf of academic and administrative space with remaining area for UBC student housing. 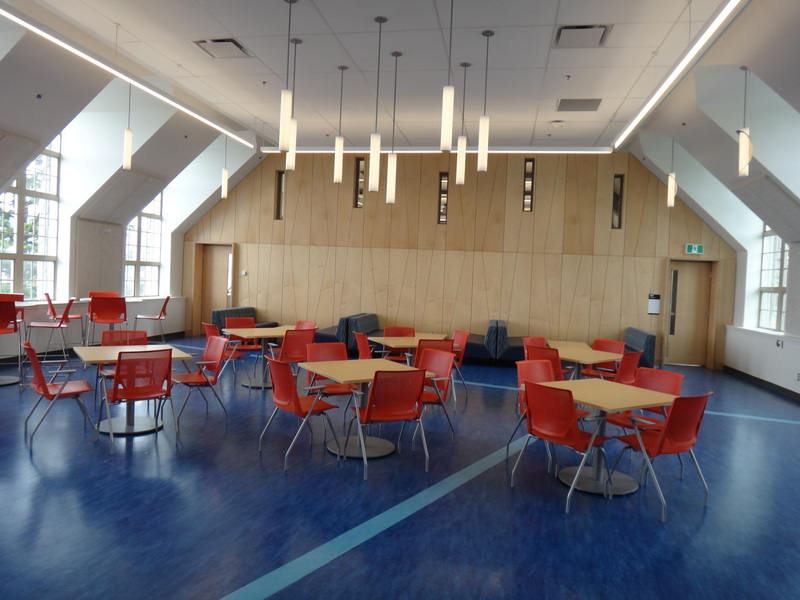 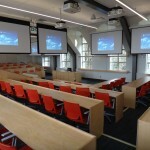 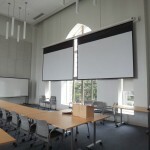 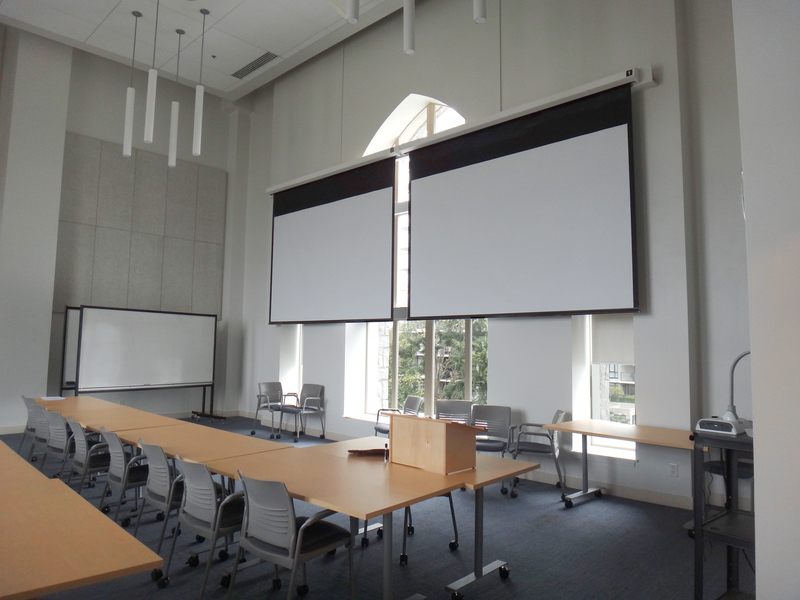 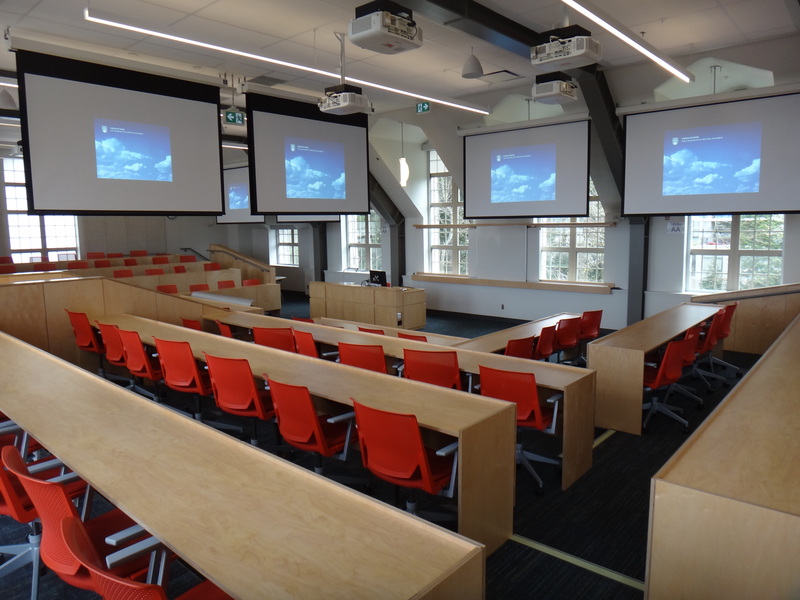 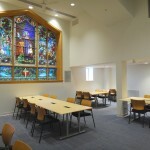 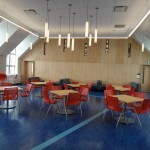 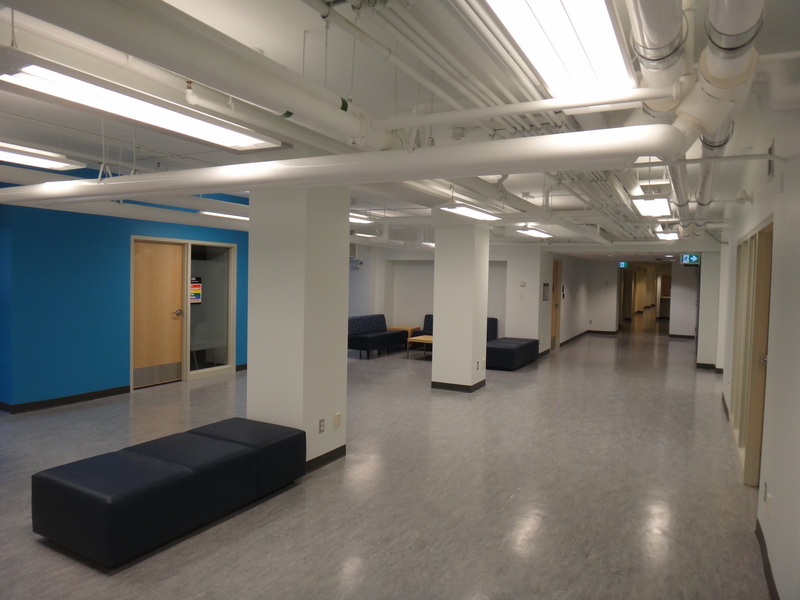 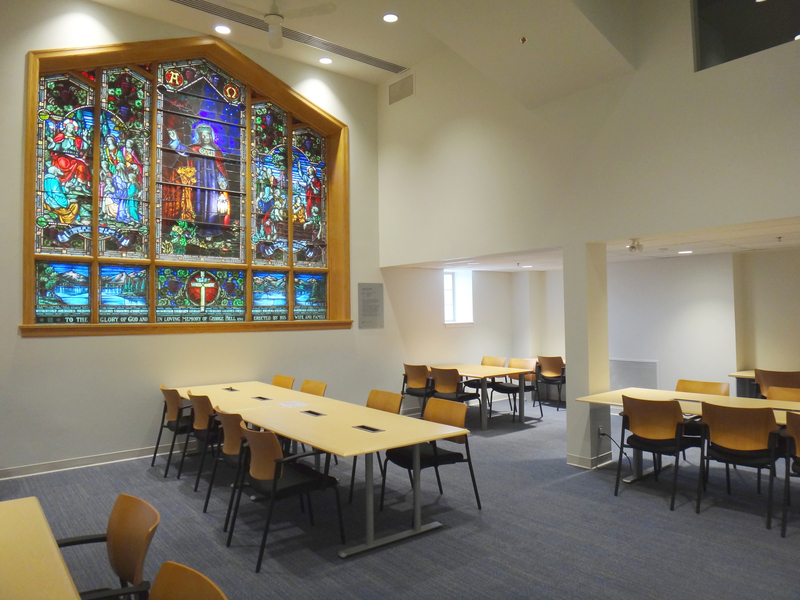 In addition to standard teaching and support facilities demonstrating a ‘sustainable design’ approach, a major feature of the functional program was creation of a 100 seat classroom with full array of technology to support ambitious graduate and undergrad ‘international program’ objectives. 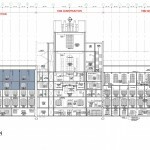 Currently in design, the project will start construction early in 2015 for completion by year’s end.